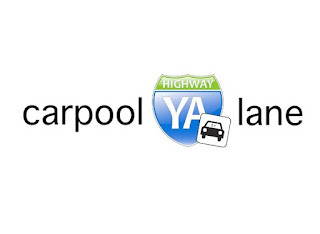 We here at YA Highway are heavy readers in addition to being writers. We read across the spectrum, from picture books to adult, fiction to non-fiction, funny to heart-wrenching and everything in between. Most notably, we are different readers. Some of us love fantasy with lots of action and epic world building, some of us love sparse contemporary stories, some of us will reach for anything. Something we have in common is that, behind the scenes, we talk a lot about the books we're reading. We critique, analyze and ask for opinions. And we make recommendations to one another. 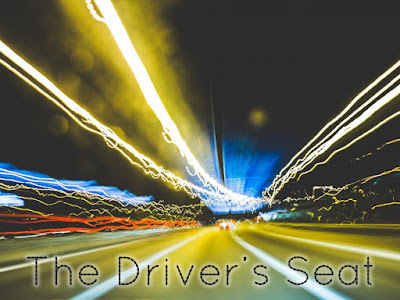 In keeping with one of the core missions of YA Highway to represent YA books in a positive light and serve as a place where we can bolster and support the YA community, we are pleased to feature the first of our monthly Reads for the Road feature. Reads for the Road is a way for us to give you a glimpse into the recommendations we make behind the scenes to each other and to promote the books we personally love and think everyone needs to get their hands on. As our Review Policy states, we do not accept unsolicited requests for reviews and we never receive compensation for our recommendations. 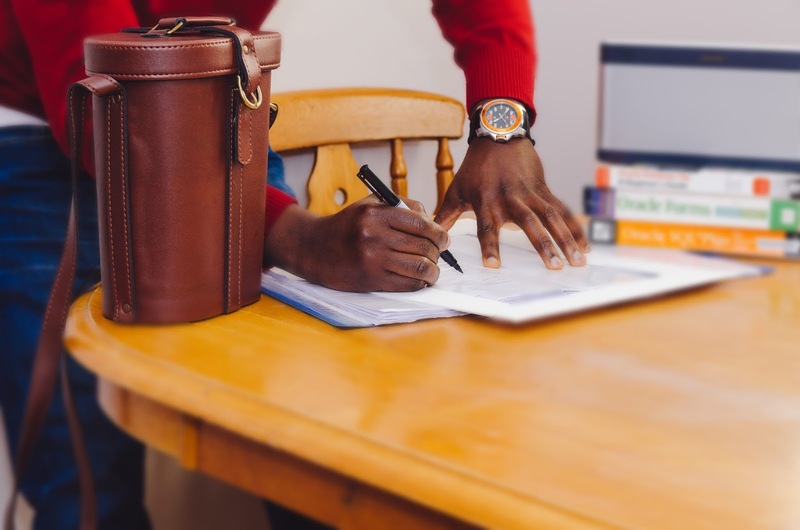 The books we're recommending come from a completely organic place in which we seek out books that interest us in our own ways and pass along our thoughts to you. These recommendations are in no way an exhaustive list of books we have read and liked. They're simply a few of our favorites. Have a book you read this month that you'd recommend? Leave your blurb in the comments! So here we go. 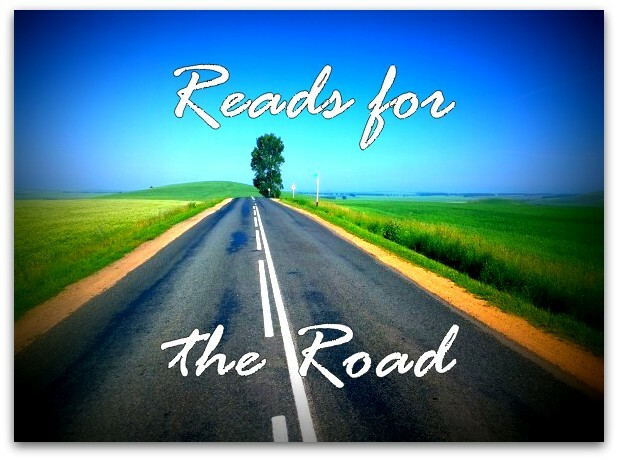 Reads for the Road, February! 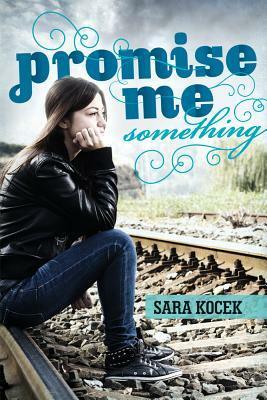 Steph recommends: Promise Me Something by Sara Kocek. Gritty and realistic in its portrayal of complex characters, complicated friendships, sexuality, homophobia, and fractured family relationships. 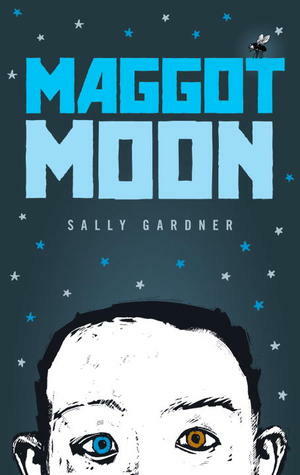 Kirsten recommends: Maggot Moon by Sally Gardner. An alternate history of an oppressive regime that unfolds like a rat's maze; a powerful, chilling gut-puncher of a book I can tell will linger for a long time. 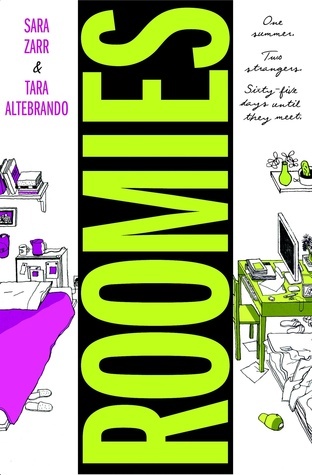 Kate recommends: Roomies by Sara Zarr and Tara Altebrando. A book that's Counting By 7s, Where the Stars Still Shine, and A Little Wanting Song. 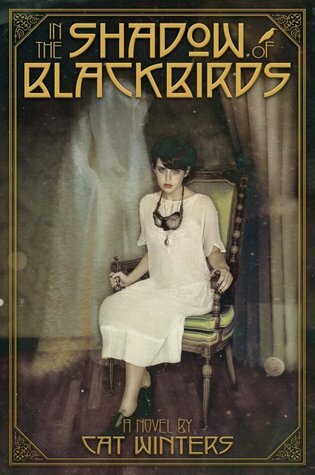 Amy recommends: In the Shadow of Blackbirds. Beautifully written, emotionally charged, and very very creepy. I am officially in love. 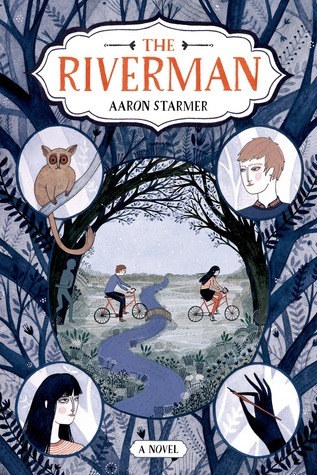 Steph recommends: The Riverman by Aaron Starmer. A dark mix of fantasy and reality that looks at friendship and secrets and the power of telling other people's stories. 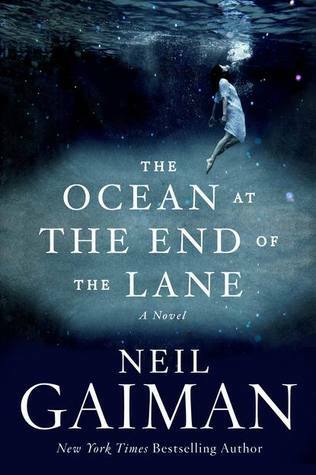 Kristin recommends: The Ocean at the End of the Lane by Neil Gaiman. 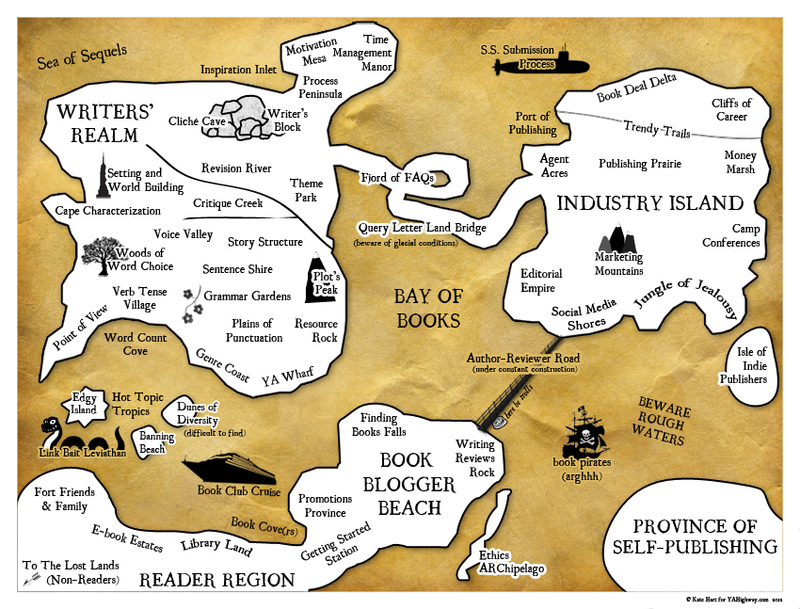 A book that could be YA or even MG as much as it is adult. 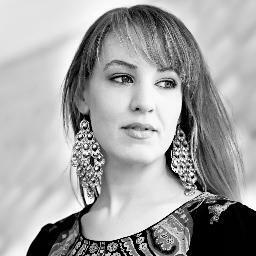 The story is gorgeously written, atmospheric, powerful and beautifully haunting. My favorite read of 2014, so far. Lee recommends: Unraveled & Unspoken by Jen Frederick. Two of the very best NA books I have read.